Hi folks, it’s time for a great and huge freebie. 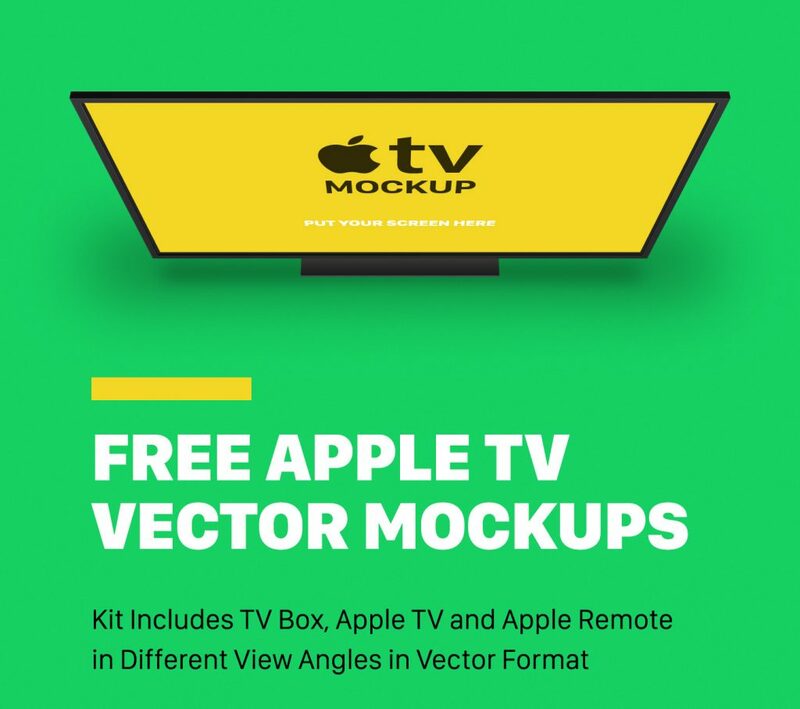 This is a Free Apple TV Vector Mock-ups kit in PSD and AI formats. 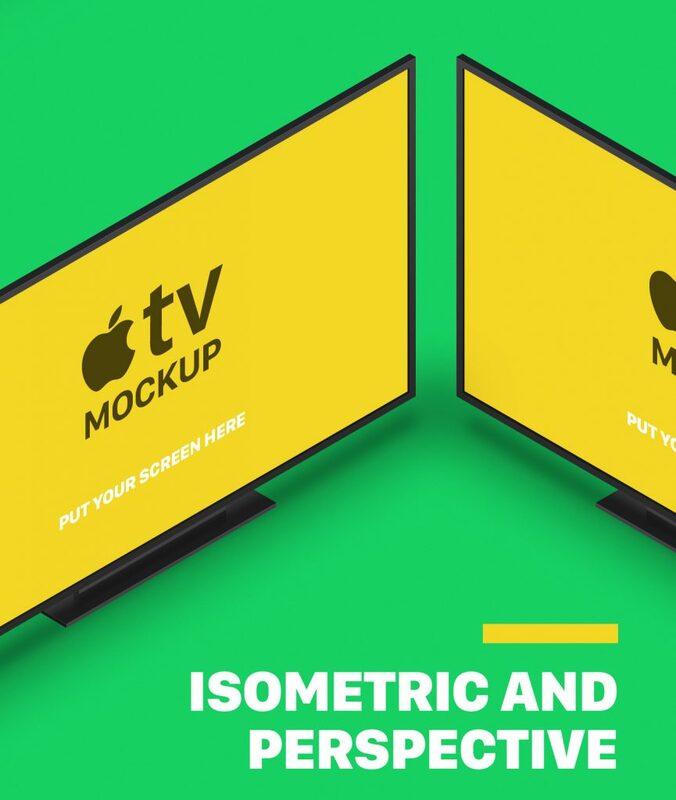 The kit includes mockups for Apple TV Box, Apple TV and Apple Remote in 17 different view angles in vector format. 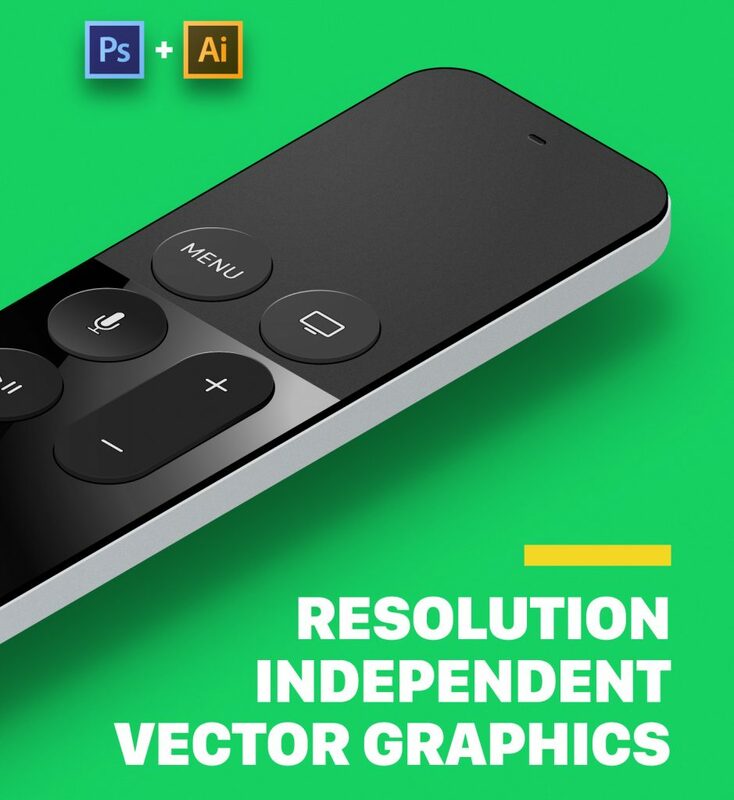 These are resolution independent vector graphics that add more flexibility to this mockup. 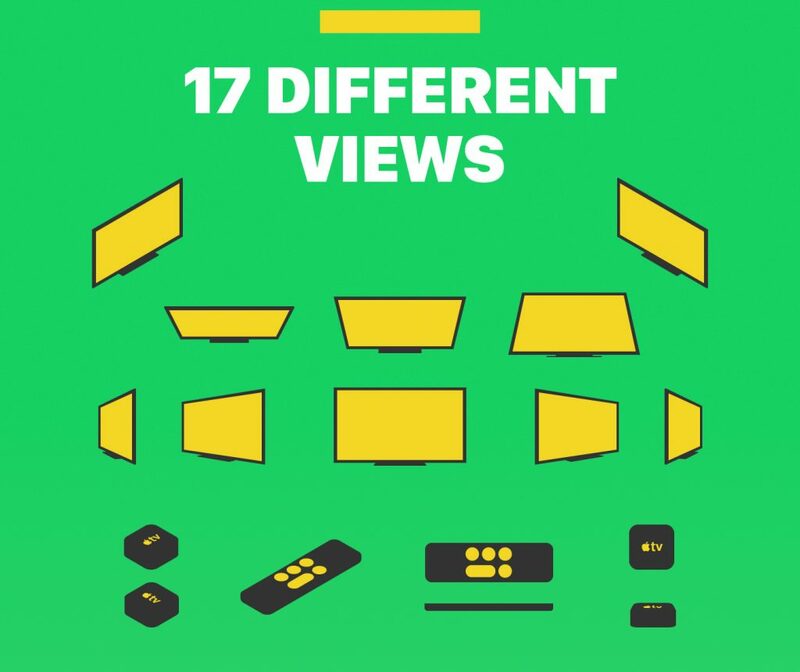 This freebie has been designed and released by Alterplay Ltd.